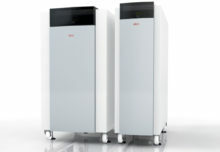 Rinnai’s Infinity range of A-rated continuous flow gas fired water heaters which includes models specifically designed for domestic/light commercial use guarantees the highest efficiencies and lowest running costs at consistent temperatures 24/7 compared with any method of hot water delivery. 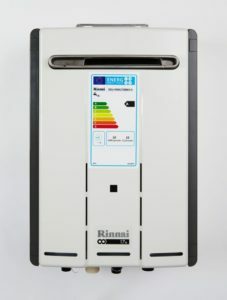 The Rinnai Infinity range of continuous flow – sometimes referred to as ‘tankless’ – water heating units are being specified more and more often for domestic properties, cafes, pubs, restaurants, offices, shops, hairdressers, commercial units, caravan parks and leisure facilities as installers and end users become aware of their energy saving benefits. 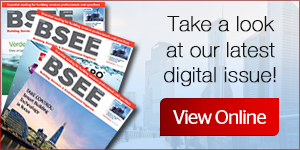 The reason for the increase in uptake is that continuous flow heater systems are proven to be more energy efficient than storage systems and as such are increasingly becoming the experts’ preferred method of hot water provision. The word is out that the Rinnai units easily cater for projects that need high volumes of water at intermittent times of day delivered at accurate temperatures to ensure user comfort and safety. 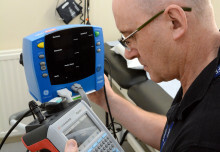 They are also easy to operate and simple to install and maintain. Rinnai’s Infinity multipoint 16i water heater, for example, eliminates the problem of sudden changes in water temperature, resulting in cold showers or scalding hot baths – the water temperature you set is the water temperature you get. So, if somebody is happily showering at 42°C and a tap is turned on to draw a bath elsewhere in the property, the temperature does not vary, and there is no chance of either user running out of hot water. 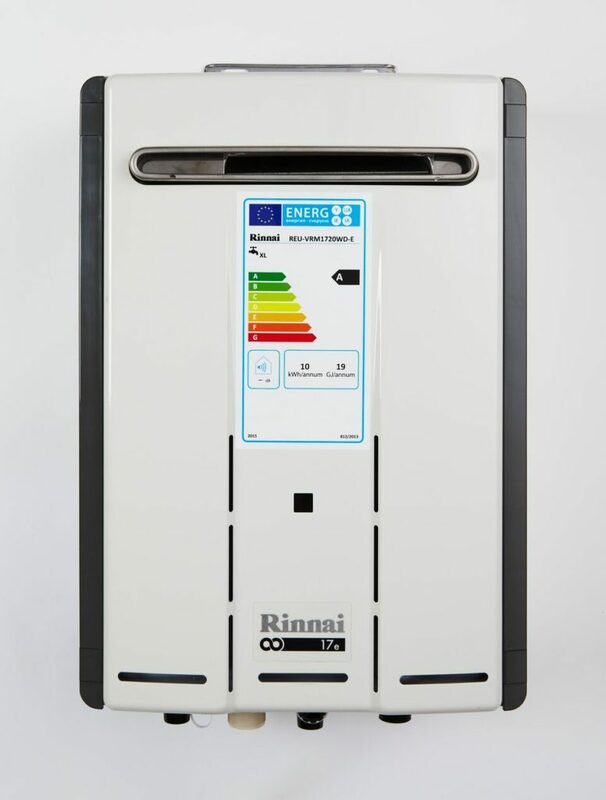 The Rinnai Infinity 16i interior model measures 675 x 370 x 139mm and weighs in at 18kg. 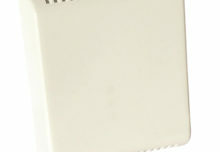 The room sealed unit has a temperature range of 35°C to 60°C with direct electronic ignition. Gas consumption ranges between 4.7kW-34.9kW for Natural Gas and 4.9kW-36.8kW when using propane. 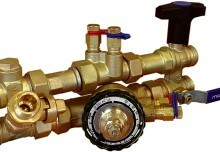 Hot water delivery flow is an impressive 16ltr max flow and 2.4 ltr/min minimum flow. Nominal operation pressure is 1-7 bar and it uses a 230V AC 50Hz 1ph power supply with an electrical consumption of 68W. 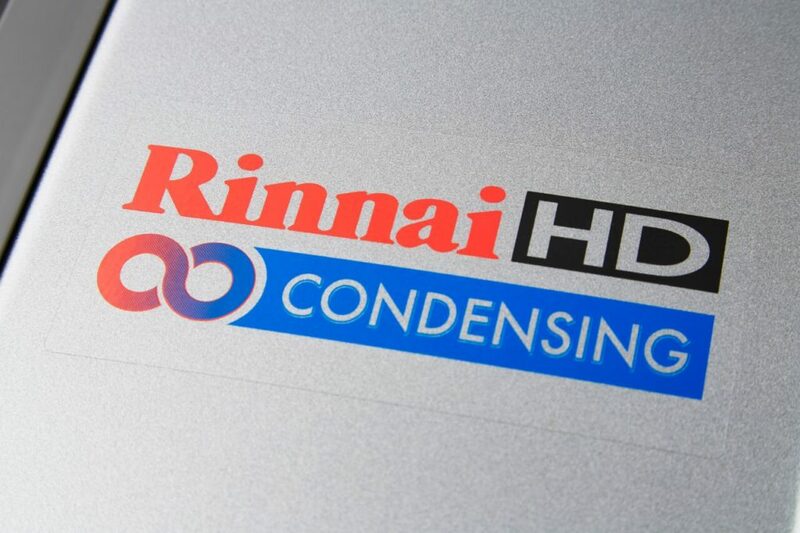 Meanwhile, where an external installation is required, the Rinnai Infinity 17e external multipoint water heater offers greater flexibility at the design stage and offers a viable solution where flue runs are problematic or internal space is not available. 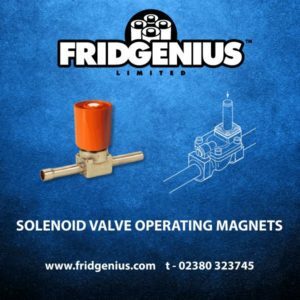 Capable of flow rates of up to 510 litres per hour at a 50°C rise, the 17e is suitable for multiple applications and can be specified for use with Natural Gas or propane. The 17e has full frost protection and is available with a range of external ancillary items, including pipe cover box – and security cage where necessary. The Infinity 11i interior unit differs from the 16i as it weighs 2kg less at 16kg and consumes 6.10kW-21.60kW of Natural Gas and has an 11 metre maximum flow.